Might as well start the month off right with some new Colby O & Lloyd to set it off. Lots goin' on this week with the best Song List sent out this year highlighting the abundance of high caliber tracks that August has now became known for. 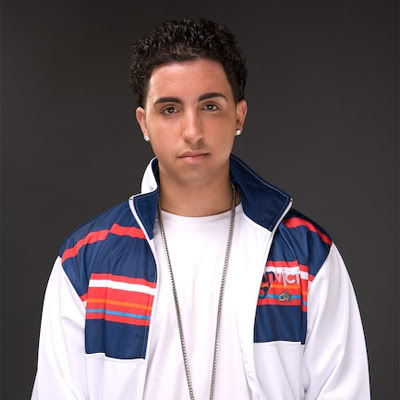 Colby O'Donis - Talkin Bout Us (prod by Darkchild) Top 5 R&B AUG!! Lloyd feat Juelz Santana - Pusha (prod by the Runners) AHHHH Hot!!! TC - Where She's At Very Underrated Song! !